Time to plan your next getaway! 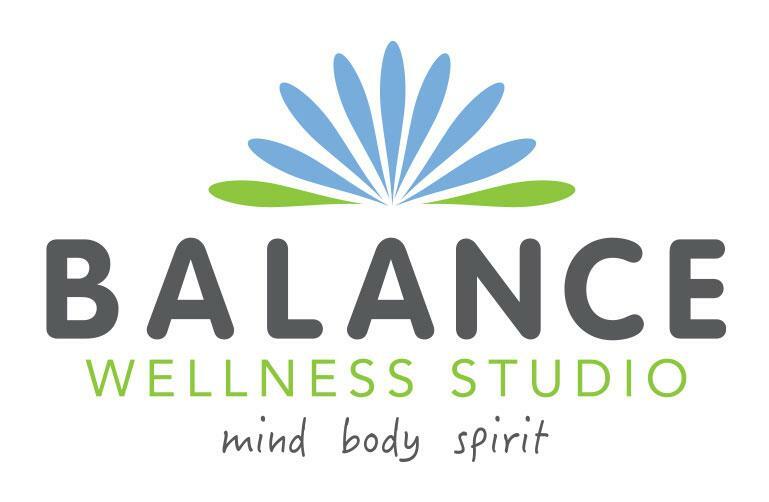 Travel to Costa Rica with Balance! Join us for the trip of a lifetime! 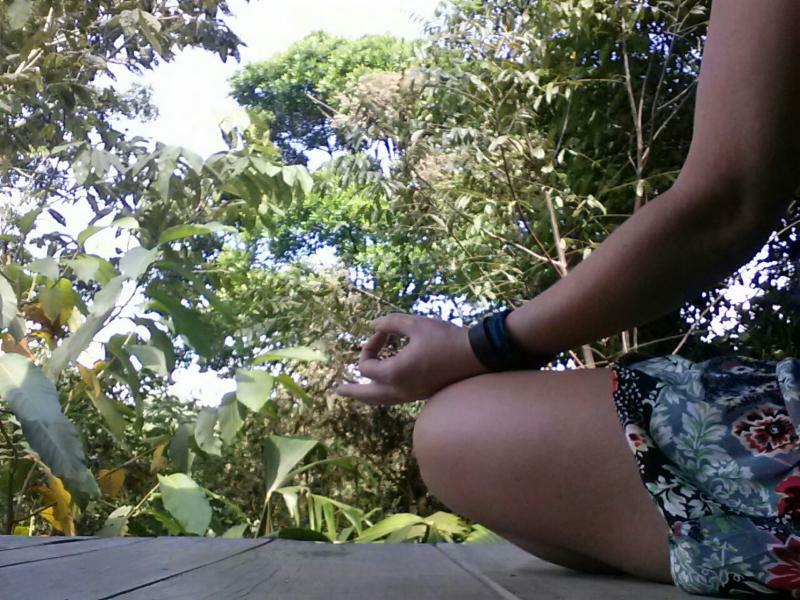 Black sandy beaches, jungles filled with Howler Monkeys and Scarlet McCaws. Hike, ride horses or kayak at dawn in the cove. Sleep in your own private bungalow and listen to the rain patter overhead or stay in a luxury tent with a view of the ocean! 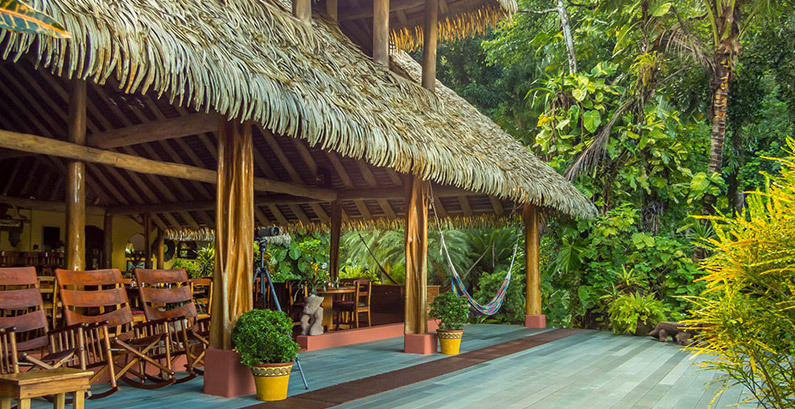 Opportunities abound to explore yoga on a platform overlooking the jungle, swim in the pool after lunch or maybe just take a nap! 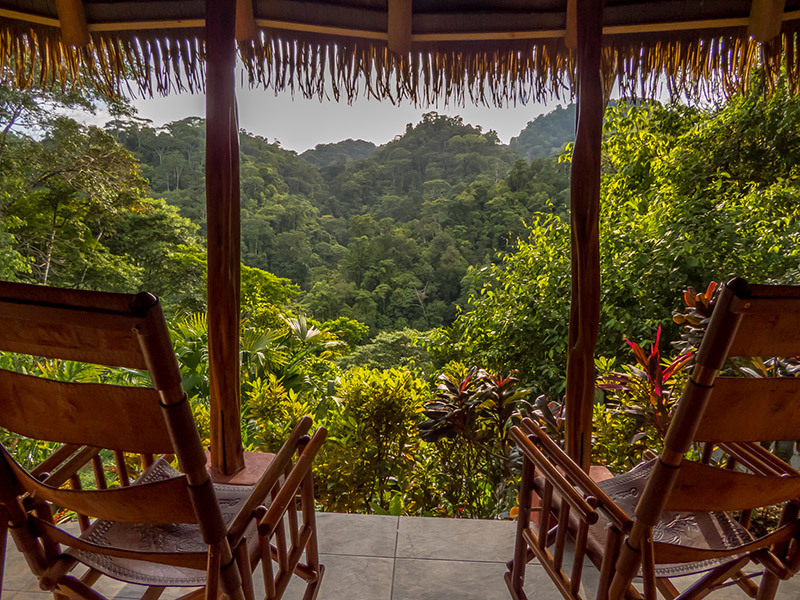 Costa Rica is a magical place and it's calling for you! ALL MEALS AND TRANSFERS ARE INCLUDED IN THESE PRICES. NOT INCLUDED : Airfare to and from San Jose, excursions, spa treatments, tips, accommodations in the country before or after your retreat. Place a deposit of $300 by 10/31/2017 and you will receive a $50 discount on your total price. You will also be able to reserve your desired accommodations upon receipt of your deposit . You can also reserve your spot by dropping by the studio and paying at the front desk. Have questions? Please call Dawn Jex at 360-631-0587.